INDIANAPOLIS (July 18, 2014) — Klipsch, a leading global speaker and headphone manufacturer, today announces its Reference Unity strategy, a global initiative that will align the majority of its product offerings under the legendary Klipsch Reference series. The new approach unifies the speaker series, making its superior sonic signature attainable to a wider audience at various price points. These tiered levels of home theater speakers, soundbars and headphones are precision-engineered and meet the brand’s high-quality acoustic and design standards. The launch of the Klipsch Reference R6 and R6i in-ear monitors in May are the latest products in Klipsch’s Reference series. Reference soundbars and home theater speakers will be available in July, followed by numerous introductions throughout 2015. Renowned and flagship Klipsch product lines such as Palladium, Heritage, THXUltra2 and ProMedia will remain as they are in today’s market, with all future home theater speakers, soundbars and headphones falling under the Reference umbrella. In addition to the products, all marketing collateral including packaging, messaging, advertising and retail displays will feature the brand’s legendary copper and black color palette and bold voice to unite the three verticals under the Reference name. Klipsch’s united front in the retail environment will allow dealers and distributors to tell the unified sonic signature story to customers across all product categories. The comprehensive program creates consistency of product, performance and image to increase cross-selling opportunities, customer recall and overall consumer confidence. 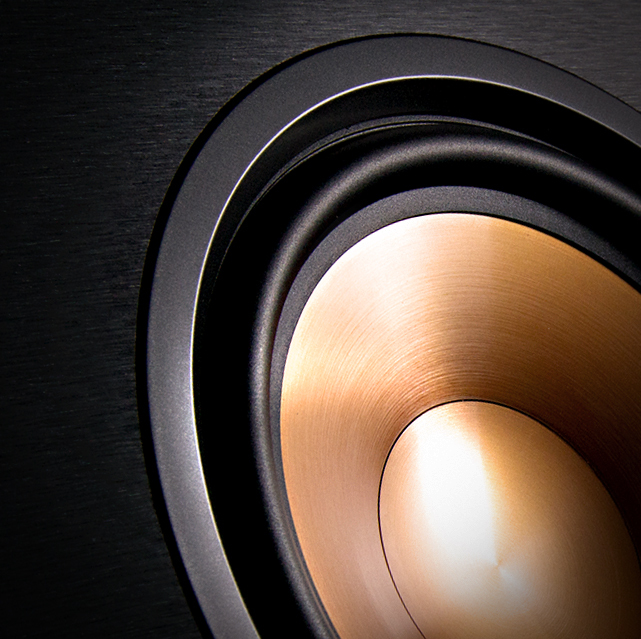 For more information on the Klipsch brand and its product offering, visit Klipsch.com.